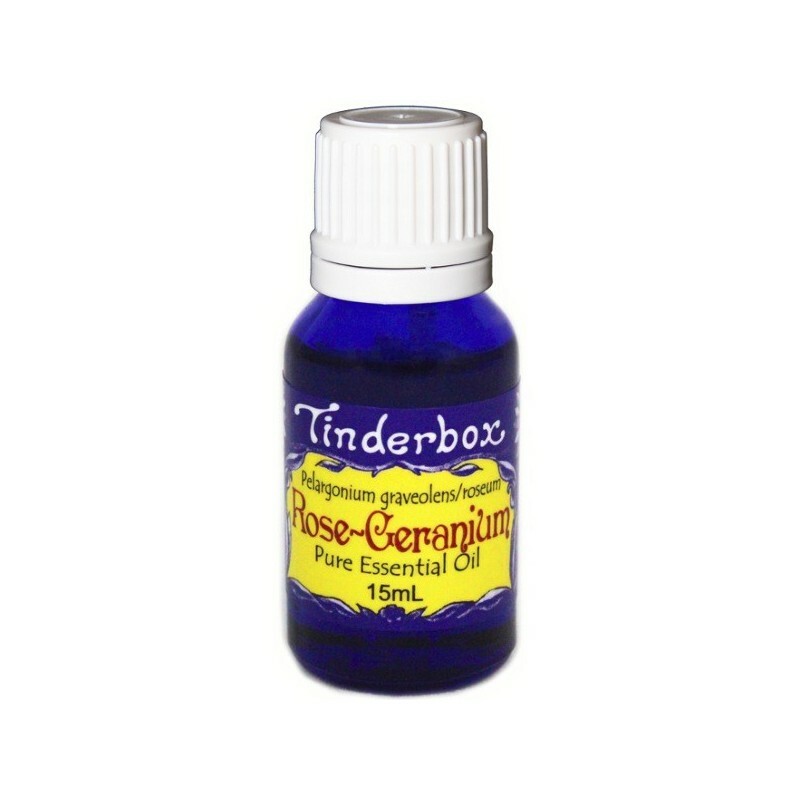 Rose Geranium (Pelargoniums: odorantissimum/graveolens) pure, botanical essential oil. 15ml. Floral, liberating, non irritating scent for the home. A delightful scent to add to any recipe. Particularly nice for a floor cleaner or air freshener. This is a really bright, refreshing scent! I burn it in my oil burner while studying, and I've made a very yummy lip scrub with it too. 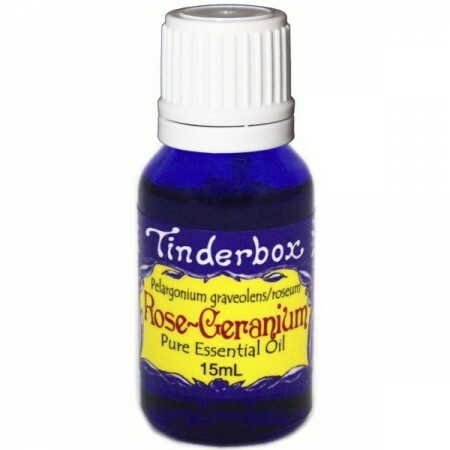 Quite a similar scent to rose oil but without the hefty price tag.